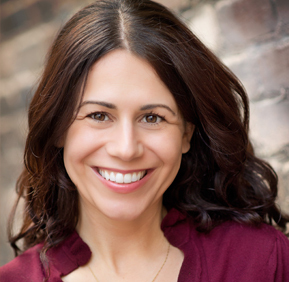 Stephen Usery interviews Natalie Bakopoulos about her debut novel, The Green Shore. In late summer of 1967, the government of Greece was overthrown by a right-wing military coup, and an Athens family, who leans left, must learn to live carefully in terms of politics while still dealing with everyday life. 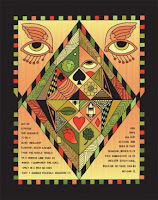 Podcast- Benjamin Busch "Dust to Dust"
Stephen Usery interviews Benjamin Busch about his memoir Dust to Dust. An Iraq war veteran, artist, actor from HBO's The Wire, and son of prominent novelist Frederick Busch, Benjamin Busch relays how his life was shaped by how he tried to shape the world in building structures as a child, serving in the Marine Corps, and creating art. 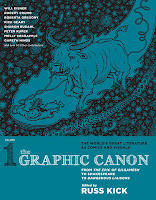 Podcast - Russ Kick "The Graphic Canon Volume One"
Stephen Usery interviews editor Russ Kick about his new project The Graphic Canon Volume One: From the Epic of Gilgamesh to Shakespeare to Dangerous Liaisons. 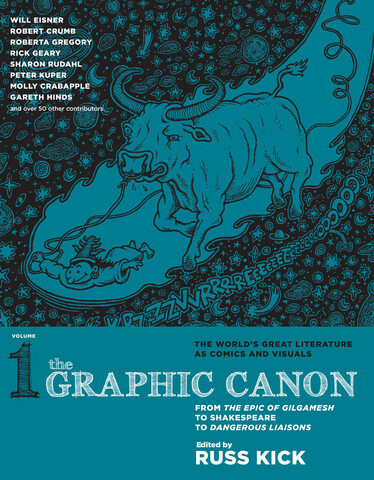 It's the first of three volumes to published this year which feature graphic novel interpretations of the world's great works of literature. 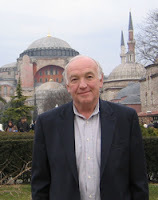 Podcast - Joseph Kanon "Istanbul Passage"
Stephen Usery interviews Joseph Kanon about his latest Cold War thriller Istanbul Passage. Set in Turkey a couple of months after the end of World War II, businessman Leon Bauer is asked to help smuggle a defector from eastern Europe, and Bauer has to examine his morals in light of atrocities and dubious politics in this new uncertain world.